Most of us know individuals with great emotional and relational competency, and those people can build bonds with others in ways that create synergy and long-term success. So how can the rest of us improve this invaluable skill of relating to others so we too can build exceptional rapport and deep relational bonds? Spend time with people in your sphere of influence. Listen to them. Learn more about them. Ask clarifying questions in order to understand people when they share their ideas, plans, goals, etc. Be intentional about connecting people on your team by utilizing rapport-building activities. Baby Boomers: born between 1946-1964, these “live to work” team members were raised by the Greatest and Silent Generations who also had strong work ethics. Boomers believe they can change the world, and they’ve been pressing hard for decades to do just that! Gen Xers: Corporate Family® members born between 1965-1980 are often considered the “lost middle child” between the large generational groups of Boomers and Millennials. They are typically tech-savvy, but they also have a “work to live” mentality that often aggravates Boomers. Millennials: as younger employees (1981-2000) in today’s Corporate Family®, these multi-taskers are technologically proficient and open to new ideas and innovation. Because they were raised with great care and validation, many come across with an attitude of exceptionalism—which annoys both Boomers and Xers! 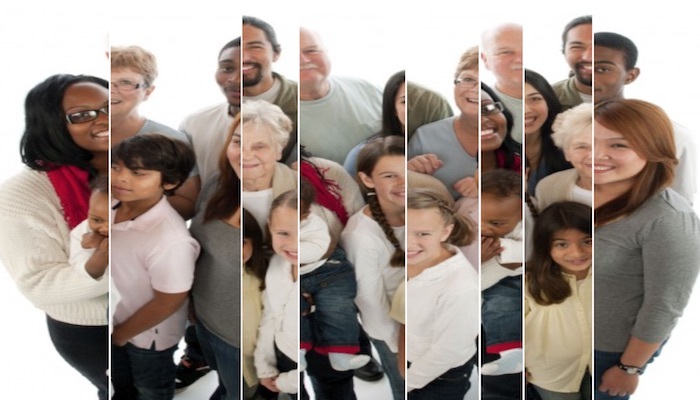 While experts contend that not all problems between individuals are directly connected to differences between the generations, they certainly contribute to many workplace dilemmas which leaders must resolve (see Zemke, Filipczak, & Raines’2013 book entitled Generations at Work). There are many exceptional resources on the market that can assist you in your efforts to become a Cultural Translator between generations. We highly recommend you pick one up, like Clash of the Generations: Managing the New Workplace Reality (Grubb, 2016). 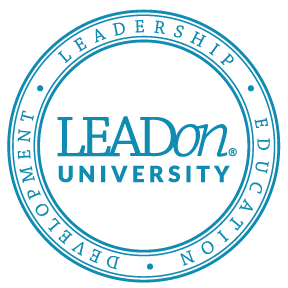 And if you haven’t done so already, check out LEADon’s® online course entitled LEADing the Generations® (www.LEADonUniversity.com) where you will discover specific strategies for Building Bonds with team members from different generations in your Corporate Family®. In addition, please be sure to take the Developing Emotional Competency Questionnaire® (DECQ®) so you can discover your strengths and weaknesses in all twenty-five EQ characteristics—then follow that up with the Developing Your EQ to Improve Your Emotional Competence® online course, which will provide more ideas on how to improve interactions with all the generations in your sphere of influence. Finally, feel free to contact the LEADon® team at 858.592.0700 or www.LEADonUniversity.com for more personal assistance with any of your leadership needs.